Plex lets you install channels, in order for you to be able to get interesting content. You can also enjoy your media library collection, and there are options to do it even if you are not at home. Some of the channels let you listen to music from independent artists around the world, such as the Plex SoundCloud Channel. Others let you look at live TV streams; this is the case of the Plex FilmOn Channel. What's New in Plex Server 1.2.4 Release? 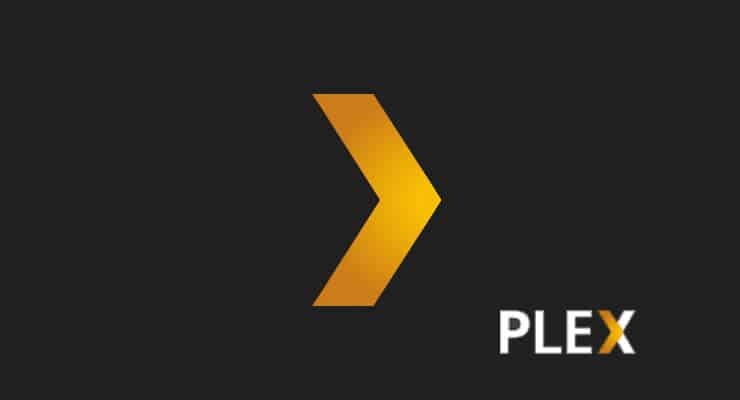 The Plex Server 1.2.4 Release is available for Plex Pass members and contains various improvements over the previous Plex Server version 1.2.3. With the release of Plex Server 1.2.4 Plex updated its Web interface to version 2.10.7. There are also some bug fixes included within this version You can see the complete list of changes on Plex Server 1.2.4 below. (Web) Updated Plex Web to 2.10.7. You can read more about these changes in the Plex Official Forum. If you're interested in finding out a good device to stream from your Plex server, you could take a look at the best Plex client devices and see if any of them suit your needs. You can follow the instructions in our guide to install Plex Server on Windows, if you use that operating system. Alternatively, stay tuned for more guides to install Plex in other devices such as Plex server on NVIDIA SHIELD. Enjoy managing and streaming your media with Plex Server! How to build a Raspberry Pi Music Player?